Whether you are just starting out or an established club or ground you should affiliate with the National Governing Body for Clay Shooting in England. Please click here to download our Clubs & Grounds Brochure to learn more about the benefits of being affiliated to the CPSA and then select the appropriate membership level below to download an application form. A Safety Audit Report and Declaration Form is also required with all applications except for Associated Membership. To download a Safety Audit Report and Declaration today please click here. Does not have the benefit of their own ground but is in total accord with the aspirations of the CPSA. Costing just £71 per year. To download an application form and apply today please click here. Has the benefit of their own ground and possibly clubhouse, self certifies their facilities, adopts CPSA guidelines. It is recommended that a CPSA Safety Officer is in attendance at every shoot but does not host registered competitions. Costing just £94 per year and including free attendance for one member at a CPSA Club Safety Officers Course (Value £99) for new memberships. To download a renewal form for existing Affiliated Clubs please click here. A well established ground that conforms to a certain criteria and hosts registered competitions regularly in one or more disciplines with a CPSA Safety Officer in attendance at every shoot. Costing just £168 per year. To download a renewal form for existing Registered Clubs please click here. 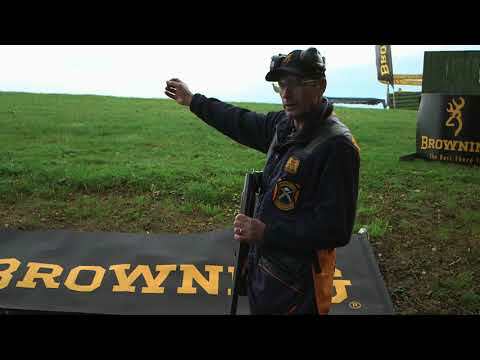 A substantial ground with at least four layouts of a specific discipline, can host Regional and minor National competitions with a CPSA Safety Officer in attendance at every shoot. Costing just £238 per year. To download a renewal form for existing Premier Clubs please click here. 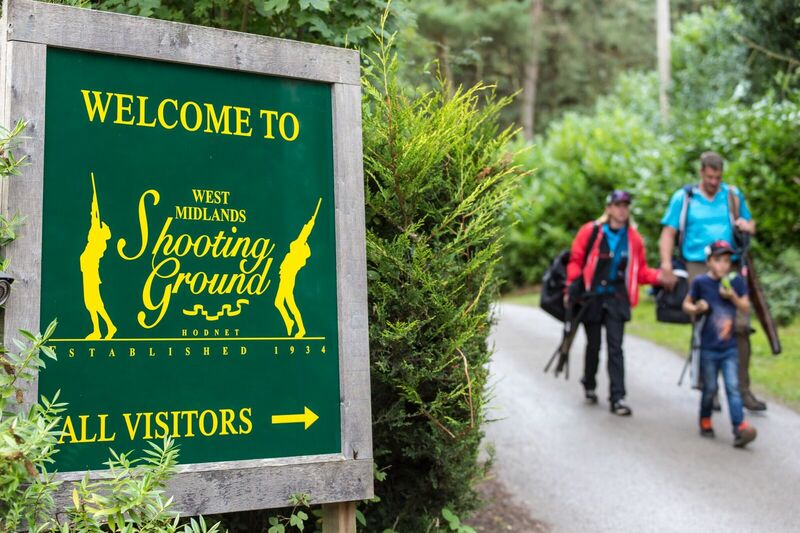 Exceptional shooting experience in relation to facilities afforded the visitor and can host Major and International championships with a CPSA Safety Officer in attendance at every shoot. Costing just £303 per year. To download a renewal form for existing Premier Plus Clubs please click here. Click here to download a copy of the Summary. Clubs should call the advice line the first instance they receive a complaint. The advice line staff will provide advice on how to handle the complaint and hopefully stop it escalating. If the matter does escalate then insurers will have a record of the matter and as they have provided the initial advice and guidance, they will be best placed to advise the next steps and ultimately the legal defence and noise experts if required. Your application form, Safety Audit report and declaration should be completed by the Club Secretary, Ground Owner or Authorised Representative and sent to CPSA HQ along with payment and any other supporting documentation such as proof of insurance as required.